Before biking or urban mushing or any other repetitive exercise with your dog take the following into consideration. Urban Mushing is a fun dog-powered activity many dogs enjoy. 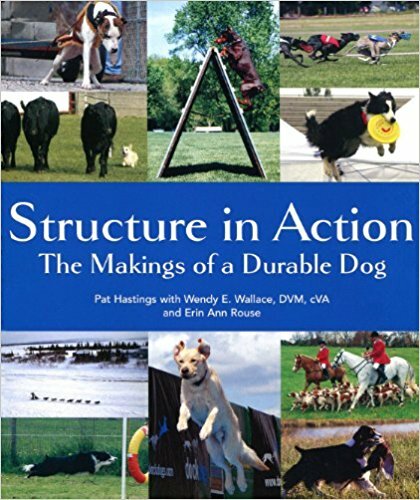 Urban Mushing gives dogs a controlled exercise through various “mushing” type of of activities like scootering, carting, bikejoring, on dry land. Puppies and young dogs should not do any repetitive high impact, endurance exercises like sustained running until their growth plates have closed. Growth plates generally close between 14-18 months of age. “The larger the breed the later the growth plates close.” “dogs that are spayed or neutered prior to puberty experience delayed closure.” Overuse and focused stress can damage growth plates resulting in prematurely closing of the growth plate causing a malformation of the leg. The Bike Tow Leash housing encloses an extra strong bungee cord which attaches to your dog. I recommend the custom crafted adjustable Urban Trial harness with the optional left and right side D-Rings for use when biking. Fully padded with premium quality Polartec Polar Fleece and is extremely lightweight, durable, and is machine washable. The Urban Trail Half Harness is perfect for use in a variety of dog activities in addition to biking. Pulling pressure is on dog's chest, not neck and shoulder. The Distance Harness is fully padded and comfortable for the dog to wear. 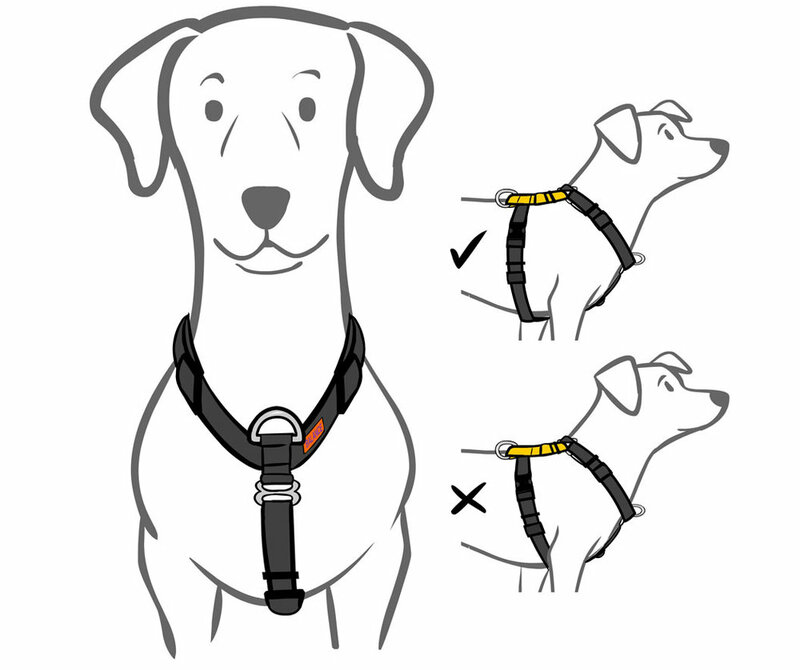 The slick padding material will allow for the harness to rotate freely around the dog’s body. For more information on harnesses and proper fitting click here. Best to ride on dirt or grass surfaces since these are less harsh then pavement or concrete on your dog. You may want to consider using Mushers Secret to help protect your dogs paws. Developed in Canada for use with sledding dogs, it provides tenacious protection even in the most extreme conditions from iceballing and salt and chemicals to hot pavement and sand and sandburn. Safe and natural. Made from a blend of several food grade waxes, then refined according to special formulations, Mushers Secret is the safe, non-toxic way to protect your dogs paws. Dogs cool by panting. When air temperatures are near body temperature (101 to 102.5 degrees Fahrenheit) or higher dogs cannot cool themselves efficiently. The ground temperature can be more than 50 degrees hotter than the air temperature. Burns can result at 118 degrees. Exercise during the morning and evening hours when it’s cooler and avoid concrete and especially blacktop or pavement. High humidity also impairs a dog cooling ability which can also contribute to heat stroke. Take water and keep your dog hydrated.